The Scottish Government has demanded flights between Scottish airports and London be guaranteed. Ministers Keith Brown and Derek Mackay held meetings in London yesterday with the managers of Heathrow and Gatwick airports. Transport minister Mr Brown said he wanted the “two-way benefits of better connectivity between Scotland and London” to be fully recognised. 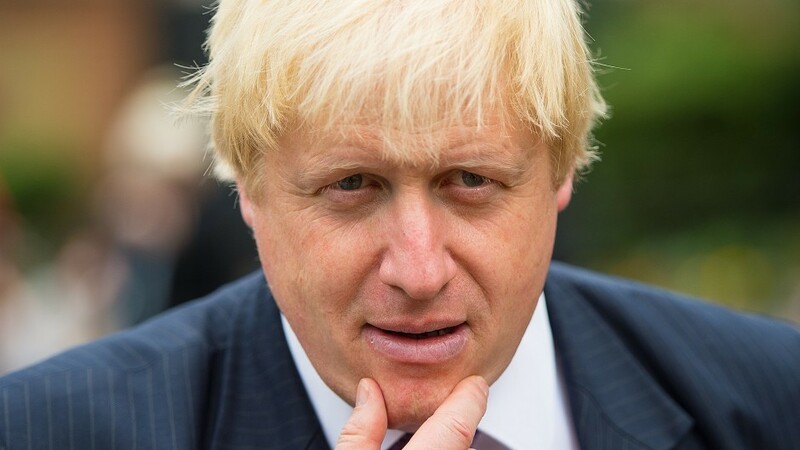 London mayor Boris Johnson warned earlier this week that north air passengers could be left out in the cold if controversial plans to build a third runway at Heathrow are backed. The Airport Commission recently published a report into the potential expansion of London hubs, which recommended the introduction of a third runway at Heathrow. Mr Brown said last night: “We have been clear that we want to see an outcome which fully recognises the two-way benefits of better and more sustainable connectivity between Scotland and London. “That’s why we want to see guaranteed levels of access between Scotland and London. The move will not only help our economy and businesses to connect to global markets, but will also ensure that the significant numbers of inbound business passengers and tourists travelling through the London airports to Scotland continue to have that option. A spokesman for Gatwick Airport said: “Expanding Gatwick would introduce yet more competition between UK airports and encourage the development of more connections, both direct long haul from Scotland and short haul to Gatwick. “Scotland to Gatwick air traffic has grown significantly in recent years, while Heathrow’s traffic has seen a dramatic decline. A Heathrow spokesman said the commission had confirmed expansion would “markedly improve UK regional connections to the hub” and “reverse the trend of declining links between London and the rest of the UK”.